We’ve been building homes since 1979. 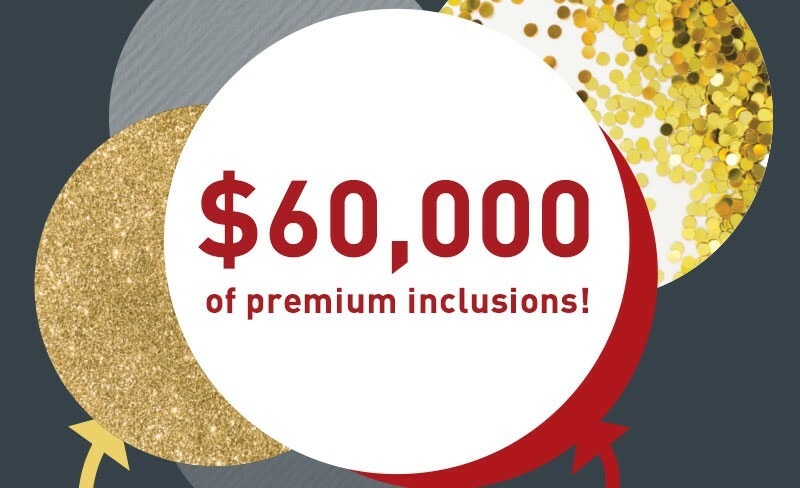 Celebrate 40 years of Orbit Homes, receive up to $40k worth of Signature inclusions PLUS $20k to spend your way on upgrades. Get your foot in the market with Orbit’s affordable, quality homes. 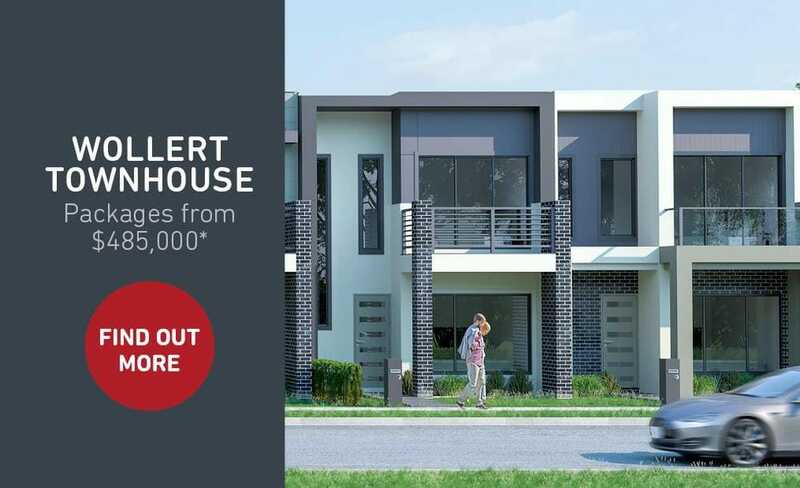 Limited offer for the first 10 homes, available by visiting our display homes. Offer available to those who already have land titled or will have land titled before June 2019. 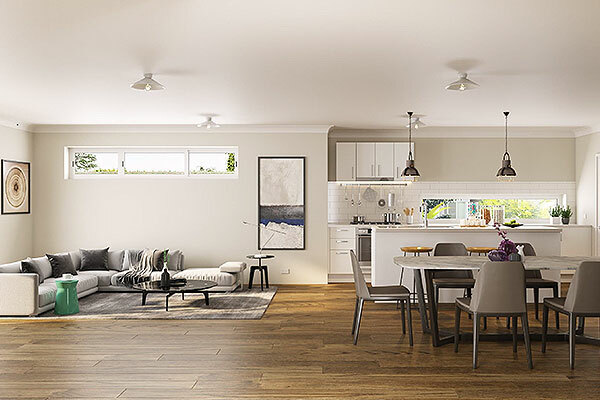 Our Townhouses deliver an exceptional combination of quality, value and style – ready for you to move in. Suiting all budgets, from growing families to the savvy investor. *Conditions apply.